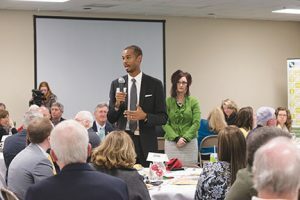 The Alliance connects area businesses to the resources needed to grow and expand. 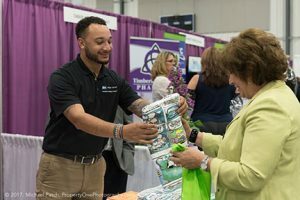 We facilitate connections that allow business professionals to engage in resources, people, and talent, by offering various programs and services that impact businesses. Regional stakeholders engage in a Comprehensive Economic Development Strategy (CEDS). 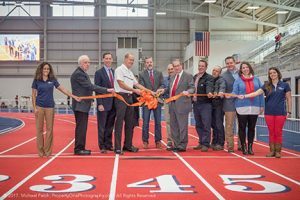 A pro-business climate is critical to the superior quality of life we enjoy in the Lynchburg Region allowing us to attract new businesses to our community and expand the ones currently hiring, serving and producing. A healthy, vibrant community depends on a skilled and growing labor pool. 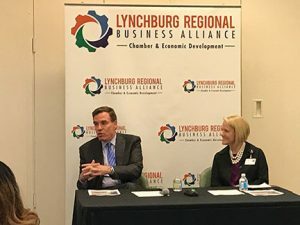 We strive to meet the Lynchburg Region’s short and long-term workforce needs by utilizing a slate of dynamic initiatives and programs which connect talent, opportunity and education. We help businesses and industries connect with quality workers and individuals desiring in demand jobs. We support employee development through our leadership development programs and inclusive conversations. YPCV is a catalyst organization cultivating a young, vibrant, professional community by hosting events that connect YPs to local businesses, causes, the attractions of our region and each other. 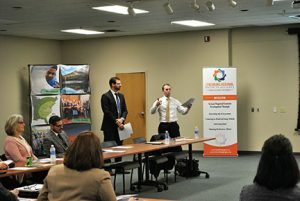 YPCV is a community of emerging leaders that is making a positive impact in Central Virginia. By joining the Young Professionals of Central Virginia, YPs make friends, make a difference, and become a vital part of this region, socially and professionally. The Comprehensive Economic Development Strategy (CEDS) is a regional plan developed by business, government and non-profit stakeholders that provides a collaborative and unified strategy for regional economic development. Not only does this plan guide our organizational strategy for the next five years, but it is critical for obtaining the federal funding assistance necessary for regional projects, such as roadways, industrial sites and workforce programs and will begin in early fall with implementing plans to move our region forward. The regional economic development strategy is based on growing and sustaining the companies that call our region home and aggressive industry recruitment. Generating awareness generates discussion and discussions generate visits and visits can generate jobs and capital investment in our region. The strategy includes analyzing and impacting every element critical to industry success such as infrastructure, workforce, education and training. To be an Alliance member means to be part of a vibrant and creative team. We create opportunities for growth and development, provide commitment from our staff and do our best to ensure every business thrives. We aim for the best environment for your business, but best means different things to different people. We understand each member has unique ideas and ambitions in mind, and we’re here to provide you the best opportunities to get the most of your membership. 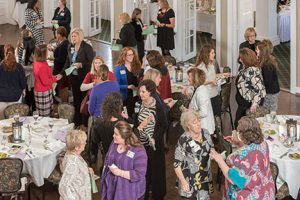 Through our various networking and events, businesses have access for more visibility and the ability to engage with their business peers on issues that impact their bottom line. We work to generate commerce for our members…..getting you connected to potential customers through social media, in person engagement and technology that makes global interaction possible. 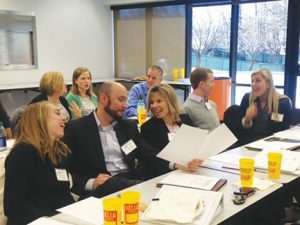 Leadership Lynchburg grads become confident leaders by working on real-world projects in task force teams. Leadership Lynchburg is a successful and a dynamic leadership program that began in 1977. This nationally award winning program provides leadership and management training to strengthen leaders for personal, professional and community leadership. Graduates walk away with increased self-awareness, leadership acumen, life-long connections, and an increased commitment to volunteerism and civic engagement.